Emma and Daniel wanted to share their mutual love of sports and each other at a photoshoot in and around Melbourne's MCG. These two were a pretty rad couple to photograph - it was so great finding out more about them and their story, especially when Daniel is such a romantic! In his proposal, Daniel ensured he practiced being able to bend down on one knee in the middle of the ice skating rink where Emma worked. With that and a video presentation, who could say no? 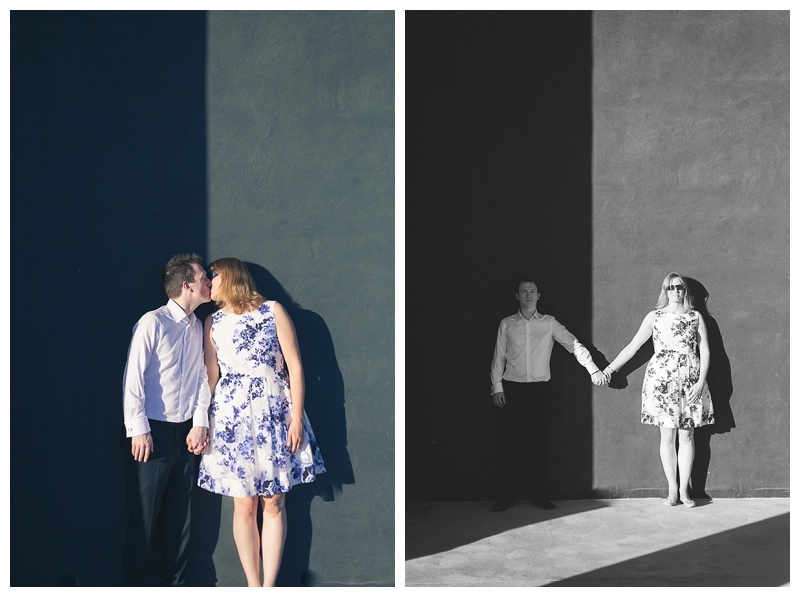 I am really looking forward to photographing their wedding in July, and I hope you like these images as much as I had fun hanging out with this great pair!